New Year’s Eve in Rochdale town centre looks like it'll be better than ever, with the announcement that the day will feature two firework displays together with a host of other family entertainment and a big band music stage on the Esplanade. Two separate displays will light up the sky – one in the afternoon for families and the second at midnight to ring in 2018. On Sunday 31 December there will be children’s funfair rides from 2pm to 5.30pm, a kids disco hosted by Revolution 96.2 and circus performances from Skylight Circus Arts. Food and drink will be available too, and at 5.30pm there will be a firework display suitable for children. Then from 10pm the night time entertainment kicks off on stage, with a DJ set from Elliot from Breakfast. 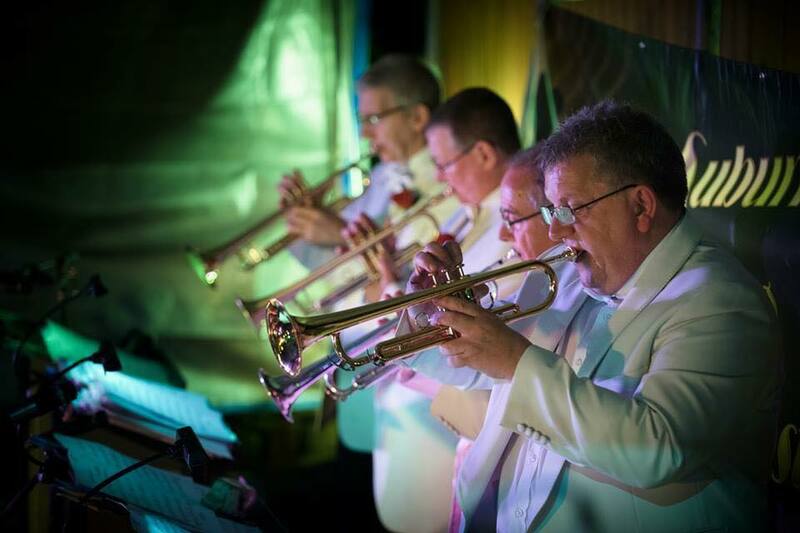 Then the amazing Surburban Swing Orchestra will take to the stage with big band and swing classics from Basie to Buble! Finally, the second dazzling firework display as Rochdale Town Hall clock chimes midnight for the start of 2018. After the fireworks, entertainment continues in the town’s indoor venues. For more details visit the Rochdale Council website.